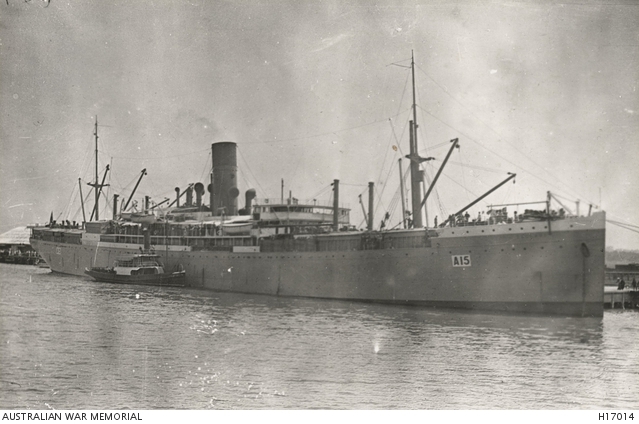 This entry was posted in Recruits and tagged Albert Brown, HMAT A15 Star of England, Parramatta recruits. Bookmark the permalink. Hello Helen…an interesting story….especially with him returning to Belgium and ending up a POW of the Germans!!.. what was the cyclist Battalion?? Is it as the suggests? ?